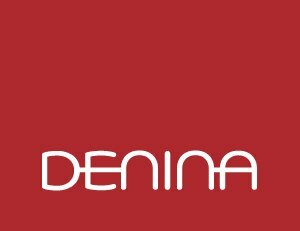 Denina creates mesmerizing beauty and wellness products and distributes them by forming strategic alliances with partner businesses serving their target consumers. The products are innovative and carefully differentiated from current market offerings while the retail solutions are accessible, customized and cost-effective. The company facilitates sales by organizing events and workshops that promote direct interaction between partner businesses and their target consumers.